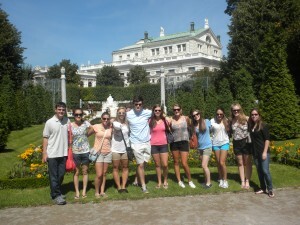 German & Russian | Study Abroad With Dr. McAllister! Study Abroad With Dr. McAllister! Dr. McAllister will be leading two study abroad programs in the coming semesters. 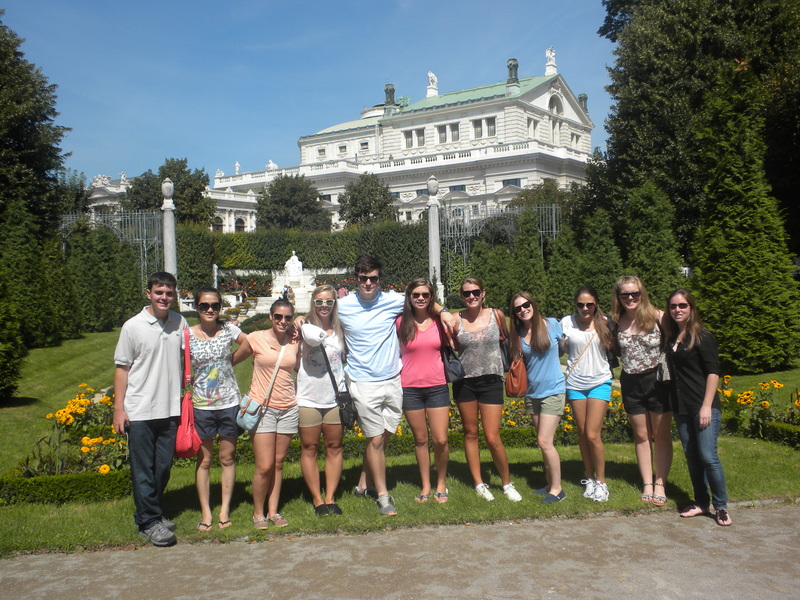 This summer 2012 during session I Dr. McAllister will be the resident director of the Flow House in Vienna, Austria. Students will receive division II credit for the Humanities course he will teach. Then in the fall of 2013 he will be directing the program for the semester. There is still Plenty of room for the summer program so sign up now at the Center for International Studies! Stay tuned for more information regarding fall 2013.